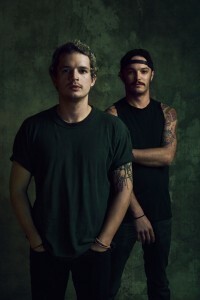 The electro-pop duo Cherub recently released their sophomore album, “Bleed Gold, Piss Excellence” via Columbia Records. The newest single from this collection is called “Signs” and it features GRAMMY Award winning rapper T.I. “T.I. has been and continues to be such an influence on our music and creativity. It was a complete honor and pleasure to work with such a legend in the game,” said Jordan Kelley. 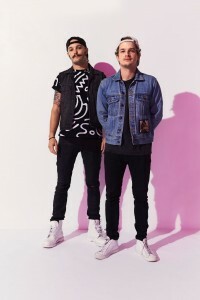 Touring extensively throughout the next two months on the ‘Bleed Gold‘ tour, Cherub’s Jordan Kelley and Jason Huber are joined by drummer Nick Curtis and multi-instrumentalist Jordan Bartlett for an explosive full band performance.The tour is supported by electro pop duo FRENSHIP and Australian electronic/hip-hop duo, Boo Seeka. It’s been really great! Getting new music out to people. Its been over a year since we got to play new music and its so cool getting to see people’s reactions to the songs. When were playing these new songs and seeing people in the crowd singing along to new songs like “Signs” and “Sensation” that have only been out for a few days, its really, really cool and rewarding for us. Growing up, did you both always want to be musicians? Can you recall your earliest musical memories? How did you two first decide to come together and form this duo? How did you come up with your band name? Well we formed it in college where we met. 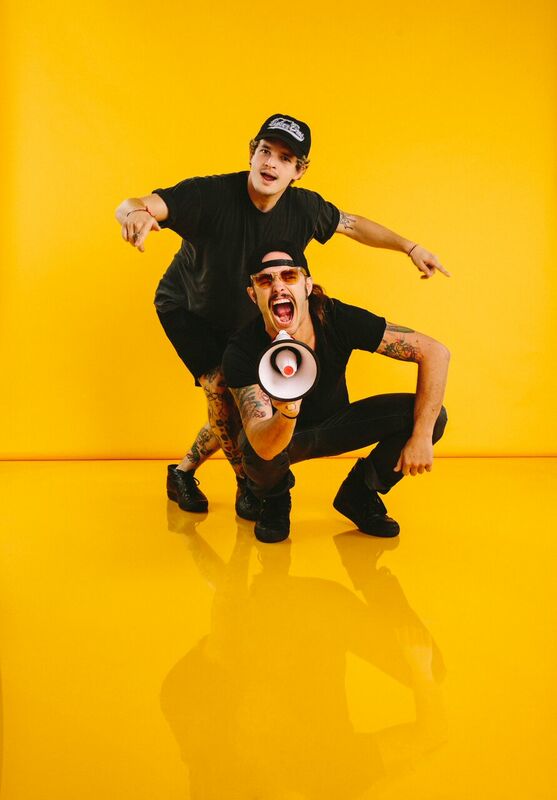 We both thought we were decent dudes and we decided to make music together. 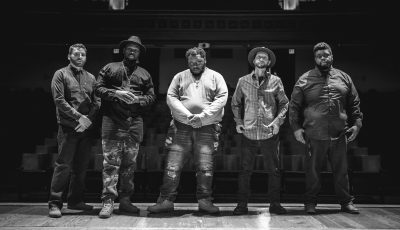 The band name came about on a random day. We heard the word and it just fit. It had a ring to it. How is your 50-date fall “Bleed Gold” tour going? What have been some favorite shows? Where are you still looking forward to playing at? Were looking forward to playing Red Rocks. Its such a killer venue. We played there before, but its our first time headlining there. 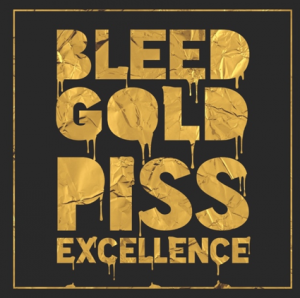 Next month, you will release your sophomore album, “Bleed Gold Piss Excellence” via Columbia Records. Can you talk about putting this collection together? Where did the inspiration for it come from? We had 2 albums and 2 EPs before we signed with Columbia so this is our sophomore major label album. Putting the songs together was really going back into the studio and not having a specific goal besides making good music. We did whatever was feeling right. It was cool to have Columbia super supportive of us during the entire process. 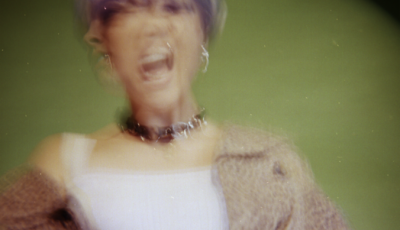 After recording a few songs, the album really started coming together and falling into place. It was pretty much the same as always. Its life, occurrences that happen. A lot of the inspirations for songs came from the keyboards we use and drum beats. Previous records were composed and arranged on computers. Where as this album we were inspired by a more natural sound. What was it like working with T.I. on the album’s track, “Signs”? He honestly is the humblest dude. He was so friendly with us and it was super surreal to be in the studio with him. The day after our show he invited us to go out to dinner and bowling with his family, its unreal. He’s a super genuine. All the cliché stuff about the music industry are somewhat true. We’ve learned a couple lessons over the years, but the community has been pretty good to us. You always learn things along the way. You really just have to be yourself. Who are some of your favorite artists and what bands continue to inspire you and your music? Who would you still love to work with in the future? Doing a song with Mariah Carey would be pretty tight. I would just want people to feel something when they listen to it. We want it to provoke some sort of emotion. If it does, then it did its job. We don’t want a specific message; we want people to take what they feel or think away from the songs. We really really appreciate the fact that we get the chance to do this and share experiences with the fans. We are really lucky. If you are a fan and you see us, please come up to us. We like making new friends! 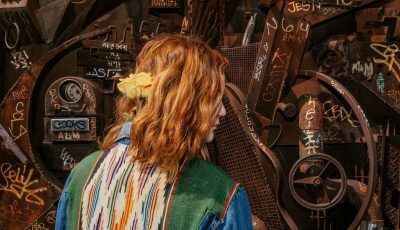 An Interview With The Indie Folk Duo TAMMY on Recent Music And More!